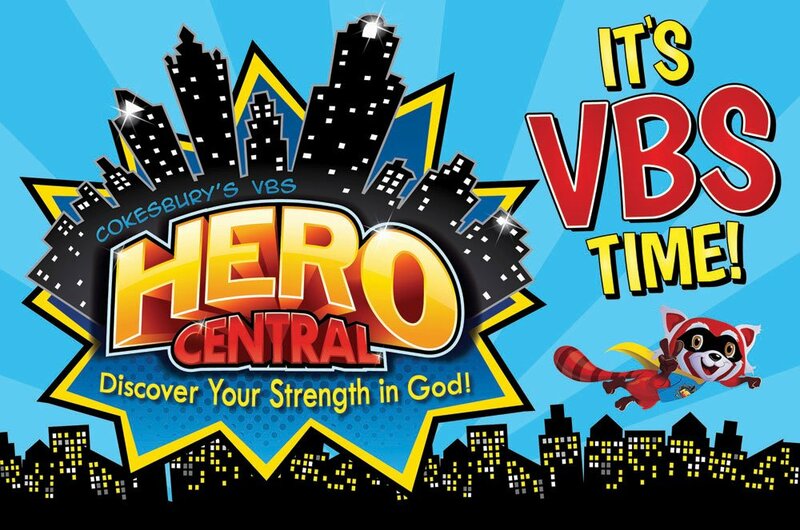 Join us this summer at Sanctuary United Methodist Church, in Marana, AZ, for a VBS adventure of epic proportions, as we journey to Hero Central to Discover our Strength in God! We will Do good! Seek peace and go after it! As we explore where God can use us everyday.